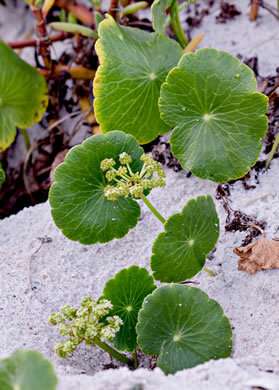 Your search found 51 image(s) illustrating the term "crenate." 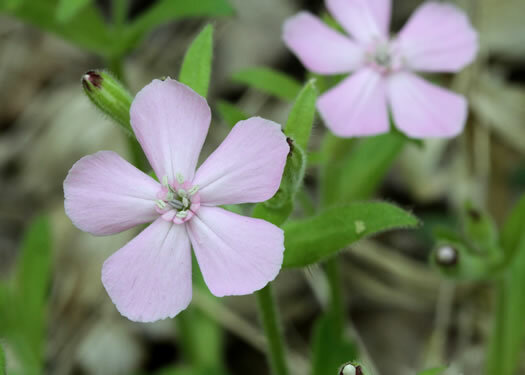 For a written explanation, click on "crenate" in the Glossary. 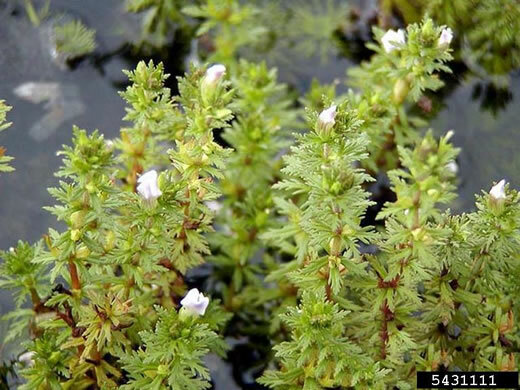 Basal lvs deeply dissected, upper lobed, coarsely dentate, crenate or serrate, per Vascular Flora of the Carolinas. 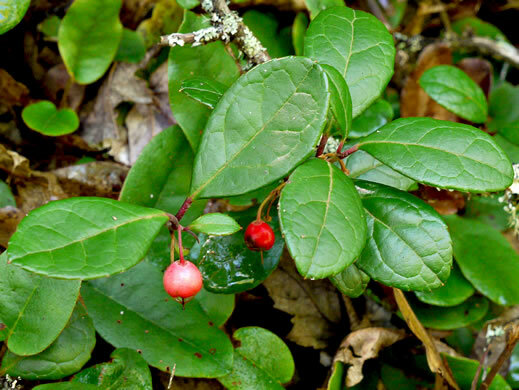 Leaves simply or doubly crenate to serrate, usually lustrous above, per Vascular Flora of the Carolinas. 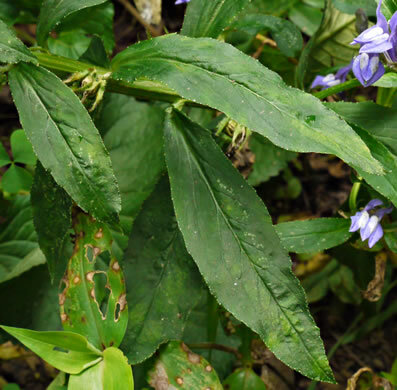 Stem stout. 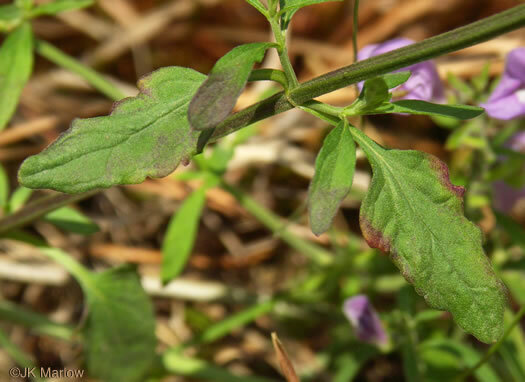 Leaflets coarsely serrate to crenate, pubescent beneath, per Vascular Flora of the Carolinas. 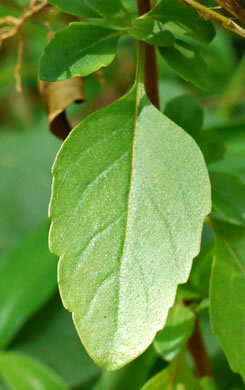 Leaf margin crenate, leaf base cuneate to obtuse, per Vascular Flora of the Carolinas. 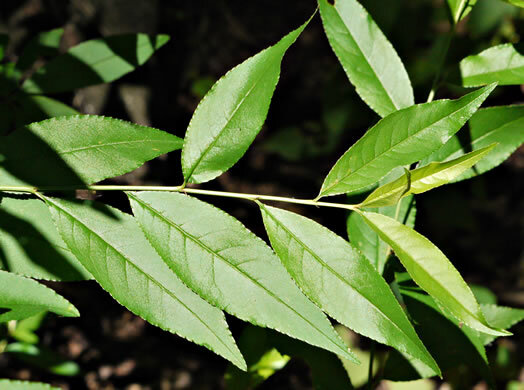 Leaf apex acute to acuminate, margin crenate, base cuneate or rounded, per Vascular Flora of the Carolinas. 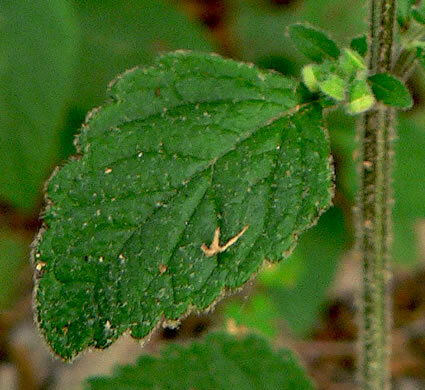 Leaves crenate, with 2 prominent lateral veins from base, parallel to midrib, per Vascular Flora of the Carolinas. 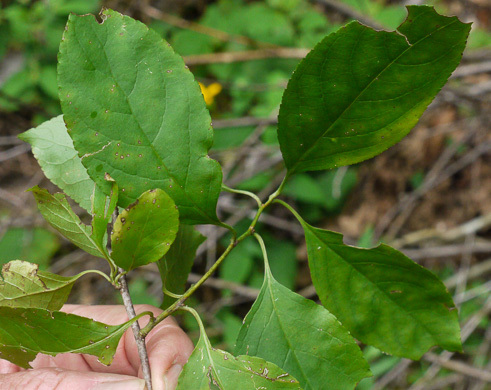 Leaves rhombic-ovate to rhombic-lanceolate, apex obtuse, margin crenate, per Vascular Flora of the Carolinas. 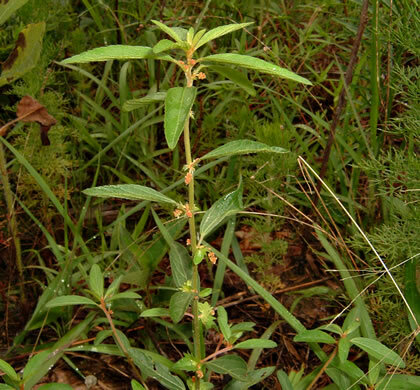 Leaves elliptic, finely crenate, the teeth with pointed callous spicules, per Vascular Flora of the Carolinas. 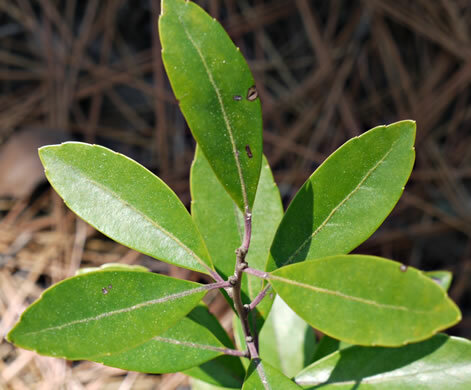 Leaves leathery, oval to elliptic, to 3cm long, margins revolute, crenate, per Native Shrubs and Woody Vines of the Southeast. 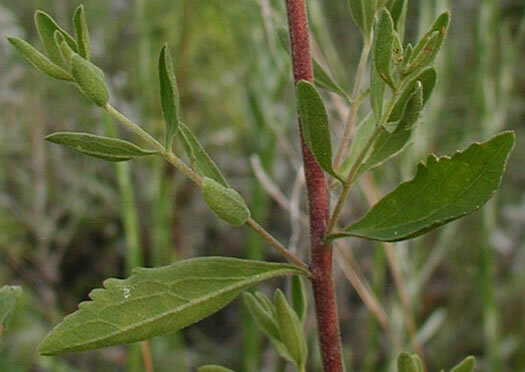 Leaves glabrous and lustrous above, margins crenate, per Wildflowers of the Sandhills Region. 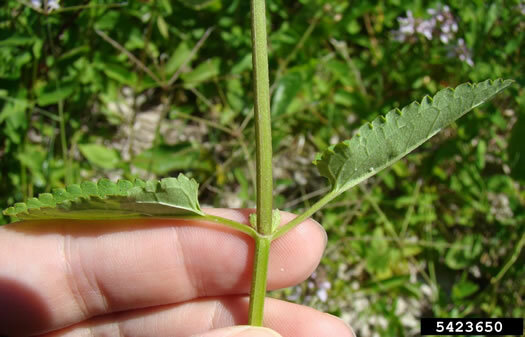 Leaves 3-4x long as wide, crenate in the apical 1/2 to 1/3 (or rarely entire), per Weakley's Flora. 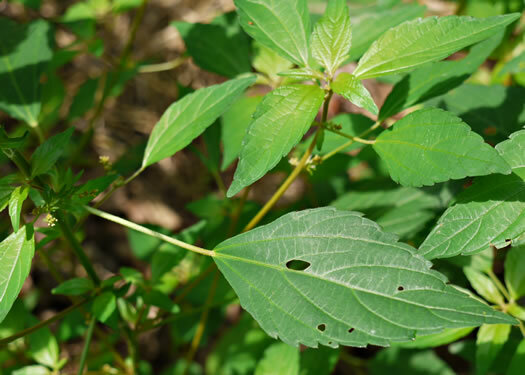 Leaves elliptic to obovate, cuspidate or acuminate, crenate-denticulate, per Vascular Flora of the Carolinas. 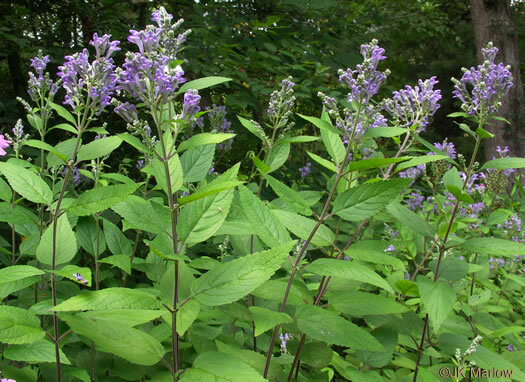 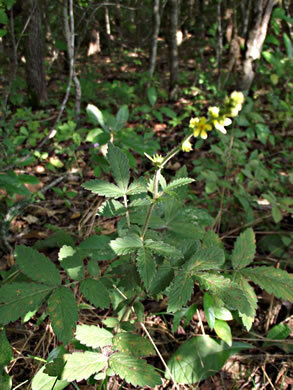 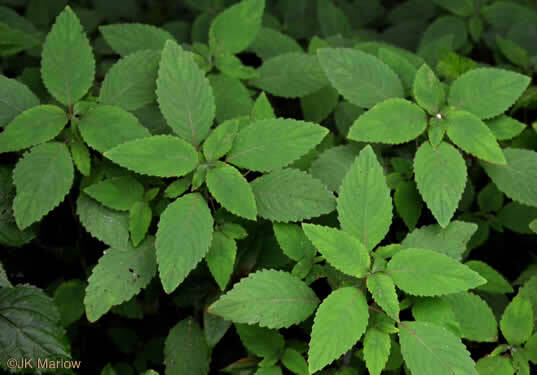 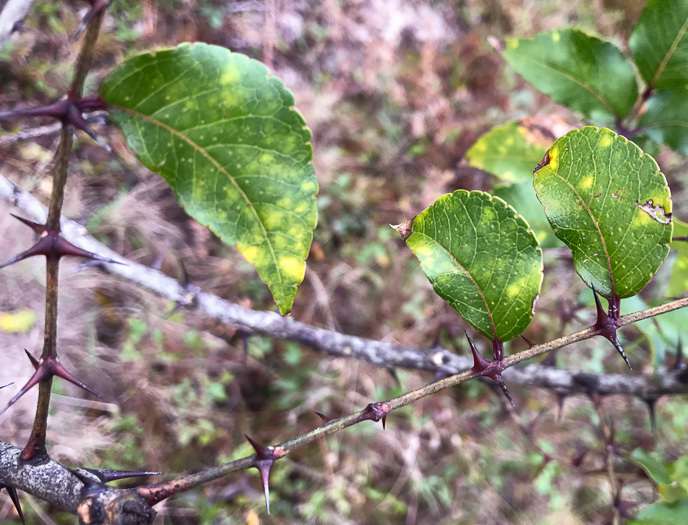 Leaves thin, only 1-2" long; margins finely crenate; tips acute, per Nonnative Invasive Plants of Southern Forests. 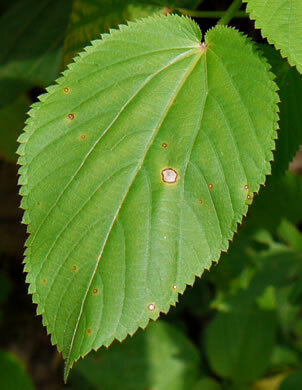 Lvs pinnate (rarely bipinnate in part), leaflets coarsely crenate to lobulate, per Weakley's Flora. 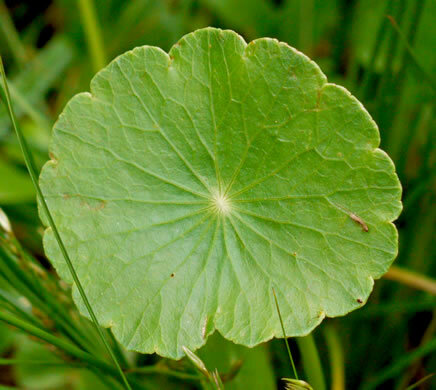 Leaves elliptic to elliptic-ovate, crenate, with rounded base, per Vascular Flora of the Carolinas. 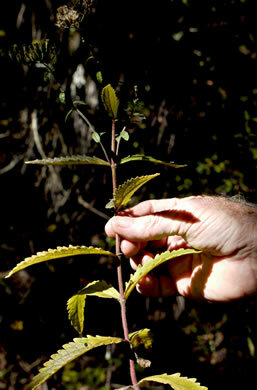 Leaves with large crenate teeth, stipules large & foliaceous, per Vascular Flora of the Carolinas. 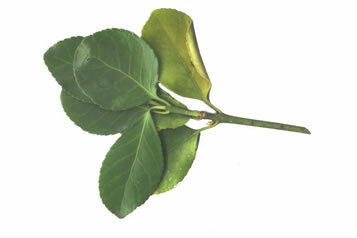 Leaves peltate, orbicular to suborbicular, crenate, w petioles 7-20(30)cm long, per Vascular Flora of the Carolinas. 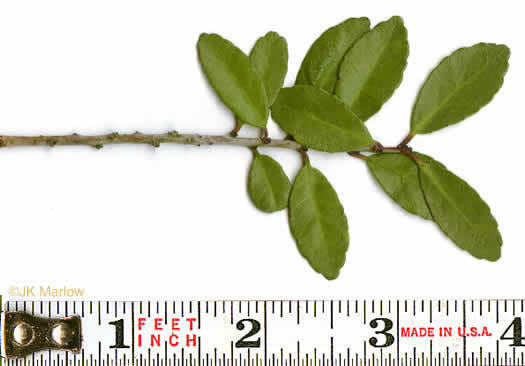 Leaves peltate, orbicular to suborbicular, crenate, per Vascular Flora of the Carolinas. 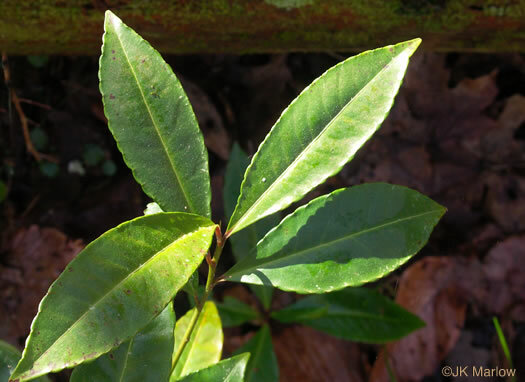 Leaves thick, suborbicular to reniform, crenate or shallowly crenate-lobed, per Vascular Flora of the Carolinas. 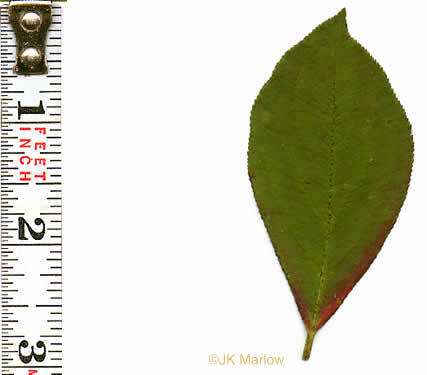 Lvs cleft to petiole (not peltate), 3-12mm wide, w 5-7 similar lobes, crenate, per Weakley's Flora. 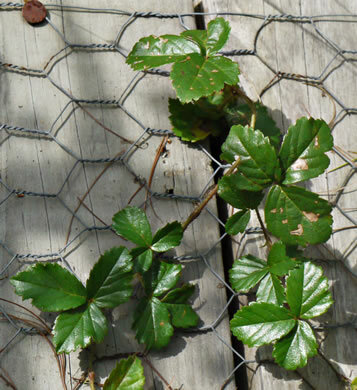 Leaves crenate to crenate-serrate with deciduous bristle-tipped teeth, per Vascular Flora of the Carolinas. 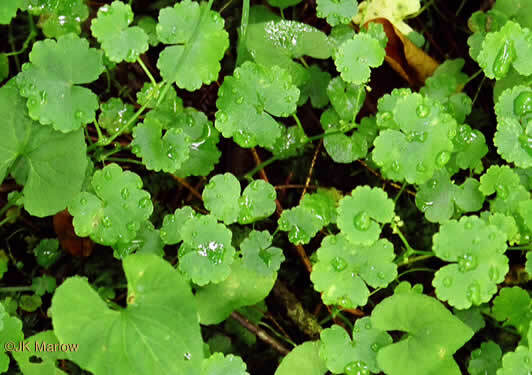 Leaves orbicular to elliptic-orbicular, coarsely crenate-serrate, per Vascular Flora of the Carolinas. 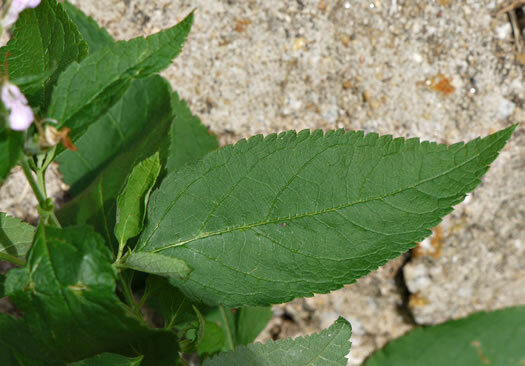 Leaf margins crenate, per Vascular Flora of the Carolinas. 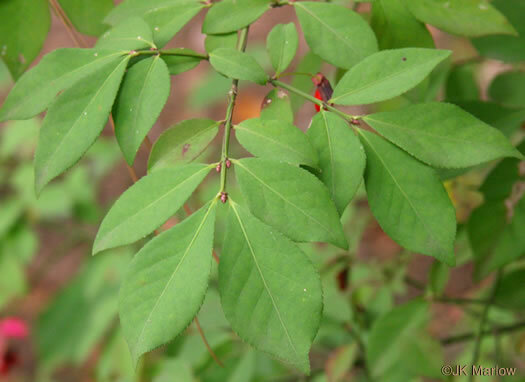 Lower leaves triangular-ovate, margins crenate, petioles slender, per Forest Plants of the Southeast and Their Wildlife Uses. 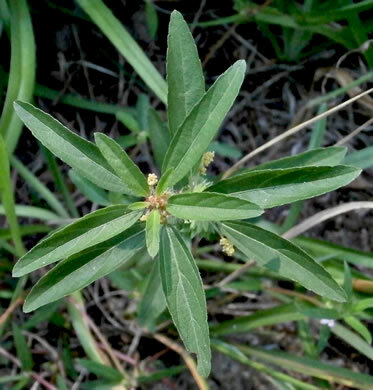 Leaf ovate, crenate, tip obtuse, base rounded, on stalk 0.5-1.2" long, per Wildflowers of Tennessee, the Ohio Valley, and the Southern Appalachians. 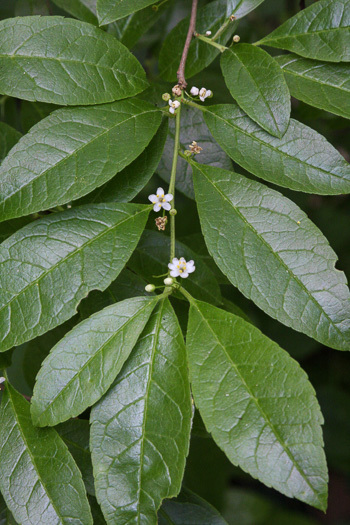 Leaves short-stalked, mostly rhombic-ovate, crenate from widest point to tip, per Wildflowers of Tennessee. 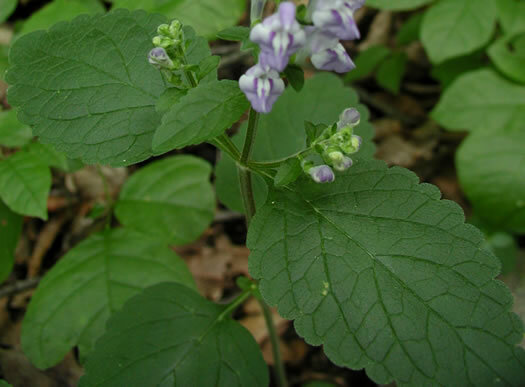 Leaves short-stalked, mostly rhombic-ovate; crenate from widest point to tip, per Wildflowers of Tennessee. 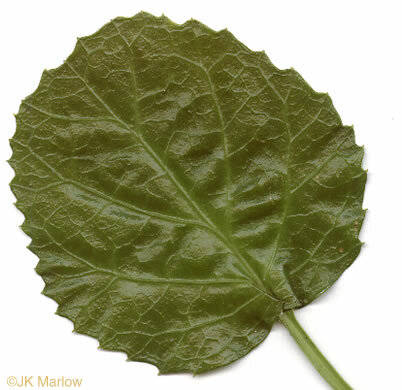 Leaves reniform to reniform-cordate, coarsely crenate, per Vascular Flora of the Carolinas. 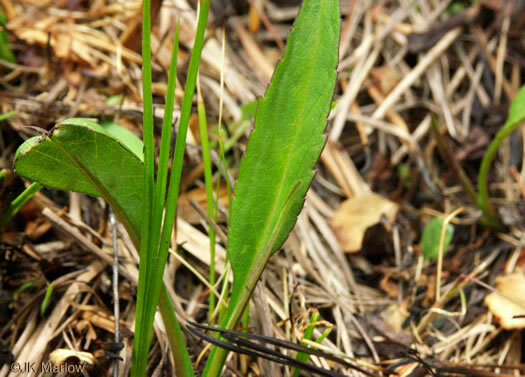 Longest petioles over 1/3" the length of the blade; leaves crenate to serrate, per Vascular Flora of the Carolinas. 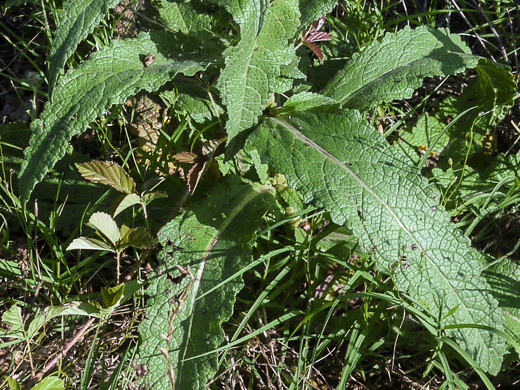 Leaf blades oblong-elliptic, margins serrate to crenate, teeth often ~ rounded, per Weakley's Flora. 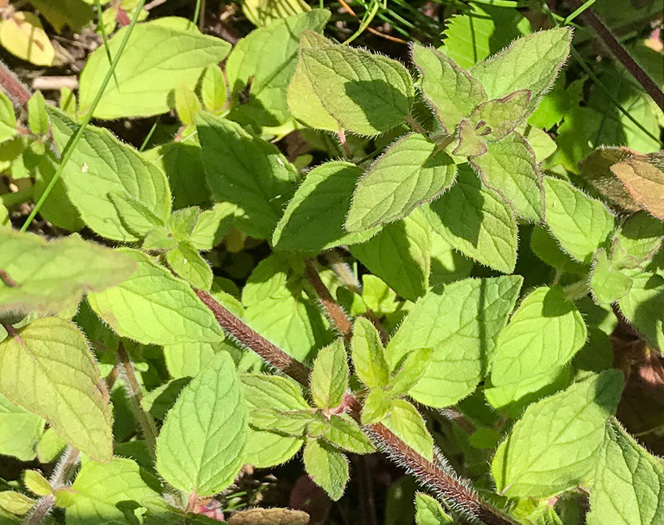 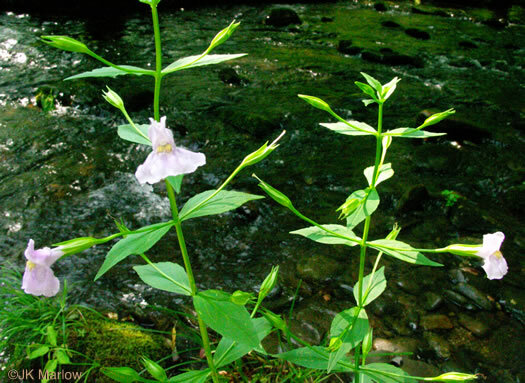 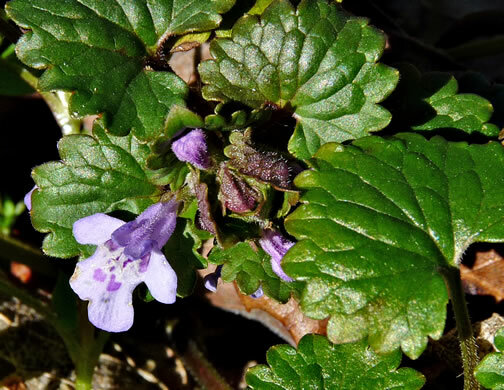 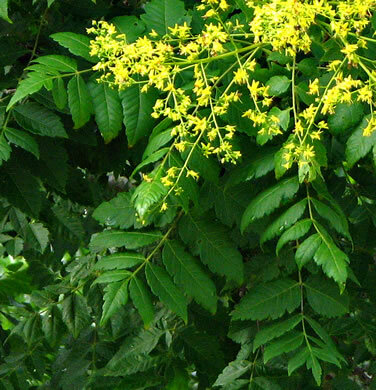 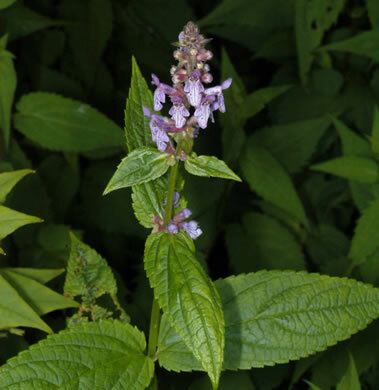 Leaves sessile, often clasping the stem, with obscurely crenate margins, per Wildflowers of Tennessee, the Ohio Valley, and the Southern Appalachians. 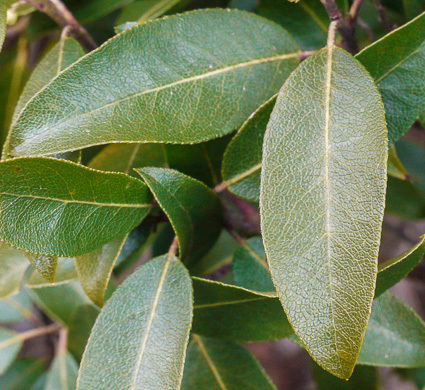 Cauline leaves are lanceolate, crenate and sessile, per www.CalFlora.net. 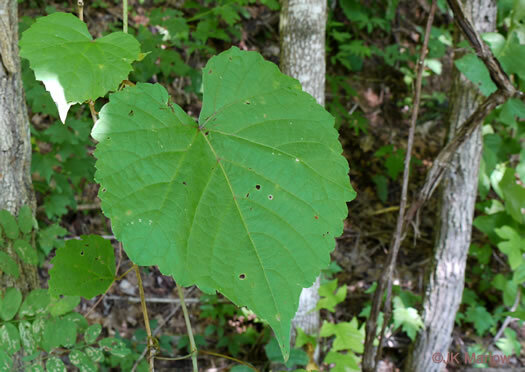 Leaves elliptic to lanceolate or oblanceolate, irregularly crenate, per Vascular Flora of the Carolinas. 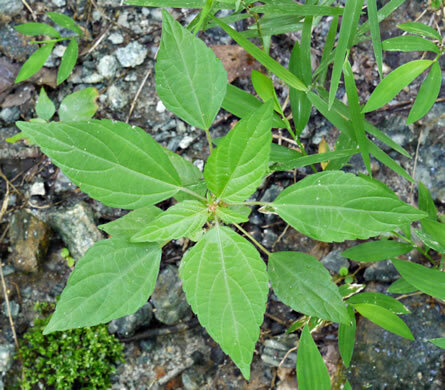 Leaves elliptic to lanceolate, 5-12cm long, crenate to serrate, base cuneate, per Vascular Flora of the Carolinas. 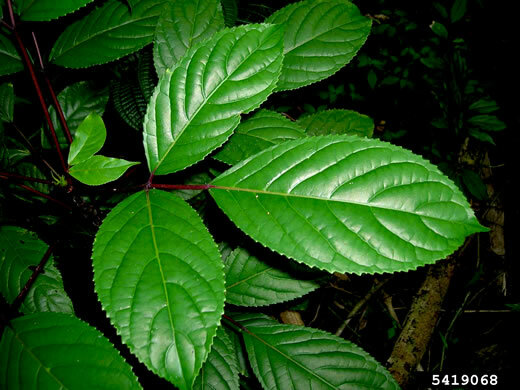 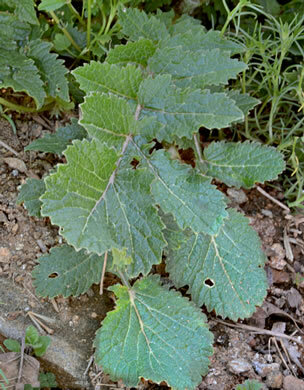 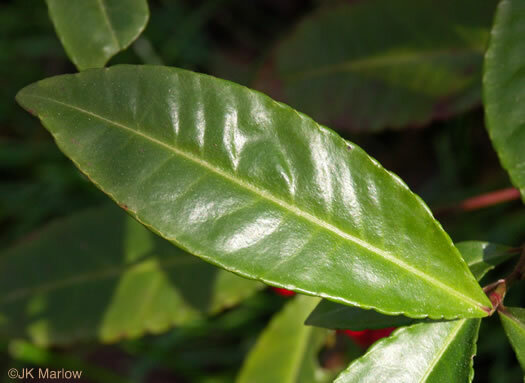 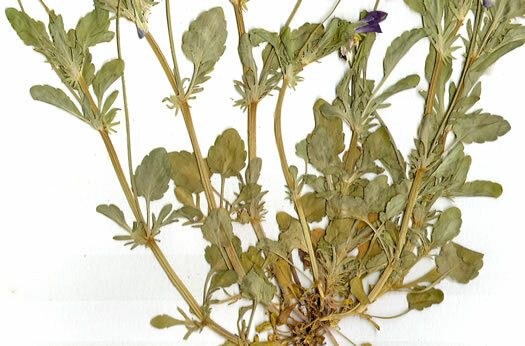 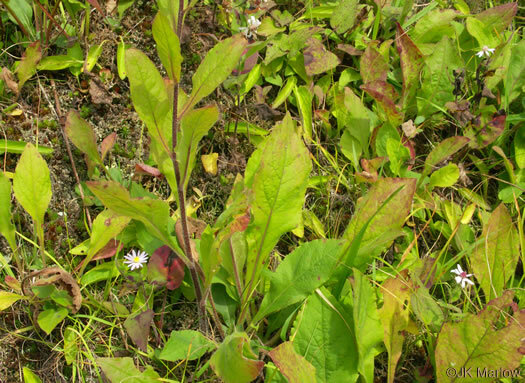 Leaves broadly oblanceolate, 5-15mm wide, crenate or serrate in upper half, per Weakley's Flora. 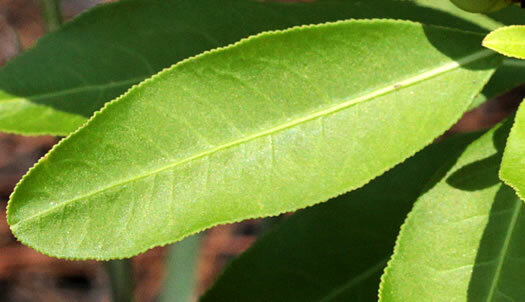 Leaf apex acute, margins crenate to crenate-serrate, base cuneate to attenuate, per Vascular Flora of the Carolinas. 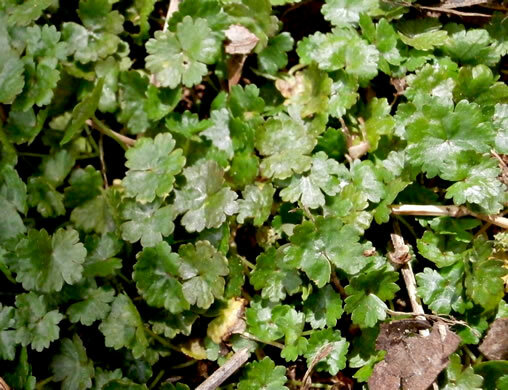 Your search found 51 image(s) illustrating the term "crenate."